devices, analytics. Social content marketing available. 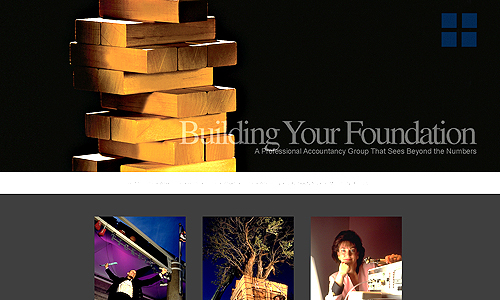 The Alt Key, a professional accountancy group that sees beyond the numbers. The Best Solution, – Ensuring you and your project have the combined expertise of one of the largest, most comprehensive, and most experienced Microsoft Dynamics partners in North America. 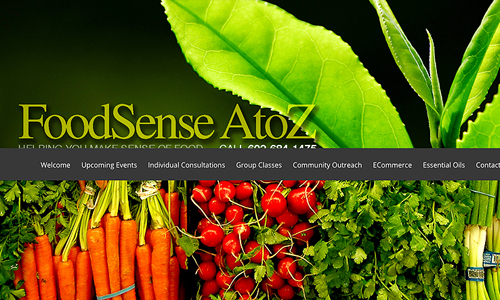 A primer on ‘Foodsense AtoZ’ from a nutrition consultant, author and speaker who tells it like it is. Includes an e-commerce selection of over 20 individual and group classes. Energy personified. 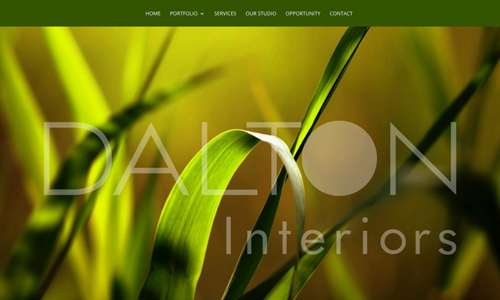 Dalton Interiors, diversified interior designers whose work embodies their commitment to Green Design. 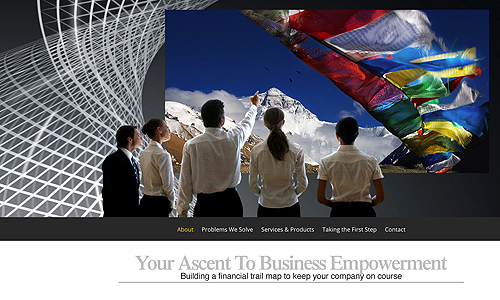 The new sites are built with WordPress web publishing software. For those clients interested in updating their own sites, WP is user-friendly, including everything needed to optimize your blog and enhance visibility.